Our mission is to invite people into God’s family! Consider being a part of our mission. Support our mission at Cross and Crown by donating on our Giving Page. 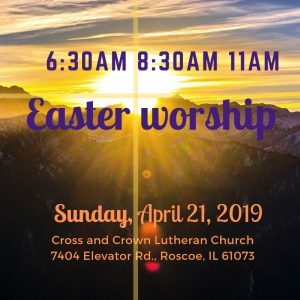 It is our hope that worship at Cross & Crown will help bring joy and meaning to your life; please join us on Sunday mornings at 8:30am and 11am to see if we are a connection point for you. 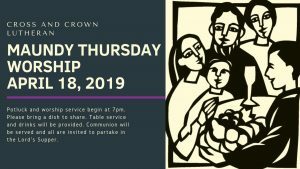 Join us each Wednesday during Lent for a gathering of meal and worship. Soup Suppers begin at 6pm. The meal is provide and free of charge. 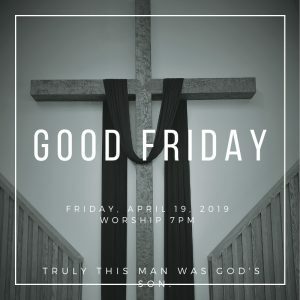 Worship starts at 7pm. 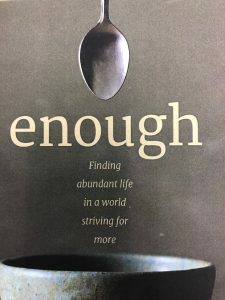 Our theme in Lent is Enough: Finding abundant life in a world striving for more. 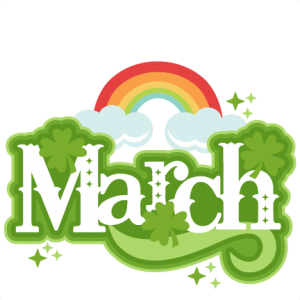 See our event calendar for the latest happenings!